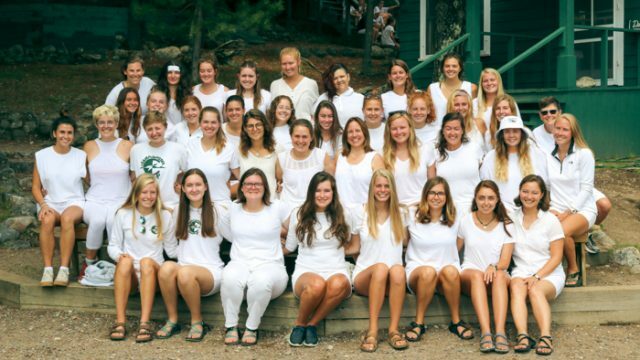 Would You Like to Work at Clearwater Camp for Girls? 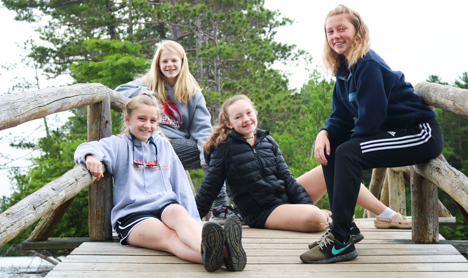 Being a member of the Clearwater community means belonging to a particular place, a very special place tucked away beneath the mighty trees of the Northwoods of Wisconsin. 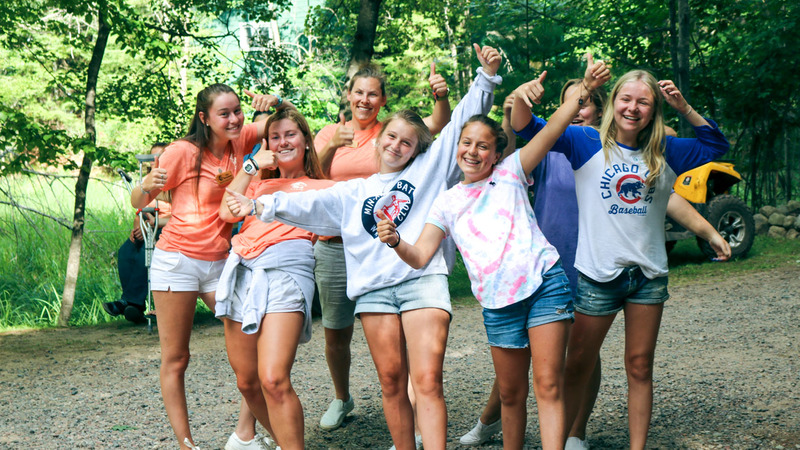 As a member of Clearwater’s staff, you will be an integral part of fostering confidence, courage, compassion and community – four points on Clearwater’s compass – for generations of young women. We hire people from around the world to work at Clearwater. Staff have an opportunity to lead a variety of activities, especially ones for which they have a preference or expertise. 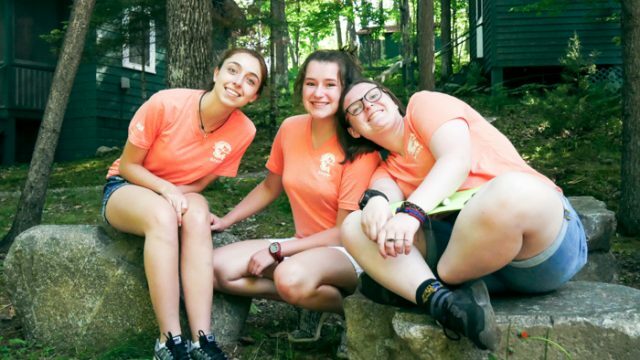 We foster a non-competitive environment in order to create a feeling of community amongst campers and staff. 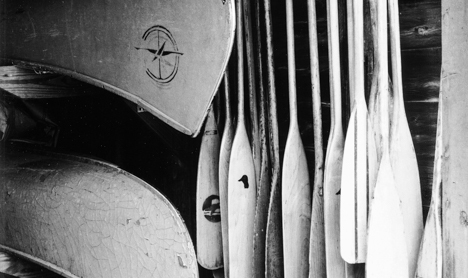 It truly is a community in which all levels of experience and skill are valued and encouraged. Working on the Clearwater team, you’ll have the opportunity to develop your own skills including teamwork, communication, collaboration, flexibility, resilience, problem solving and so much more. In fact, we believe so confidently that a summer at Clearwater will benefit you in your future career endeavors that we’ve developed a professional resource on how to leverage Clearwater on Your Resume. 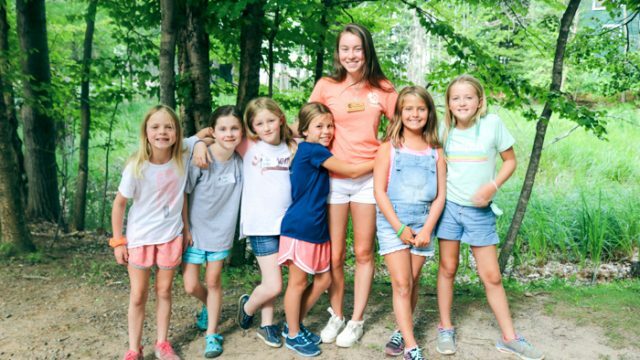 Besides being a role model of future female leaders, we also believe that “you never grow out of camp.” Many of our Clearwater alums return year after year either as staff, to volunteer, or to attend an event or reunion. Our alums continue to live out the call of adventure, remembering “the bond that binds us”, and always determined to help elsewhere as needed and able. 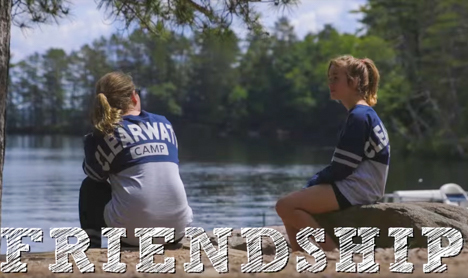 The friendships you will gain at Clearwater will last well beyond the summer season, often resulting in life-long friendships. Do you like laughing and being a principal fun maker? Are you interested in positively influencing the life of a girl? Do you love the outdoors? We look for these qualities in our prospective staff and much more. 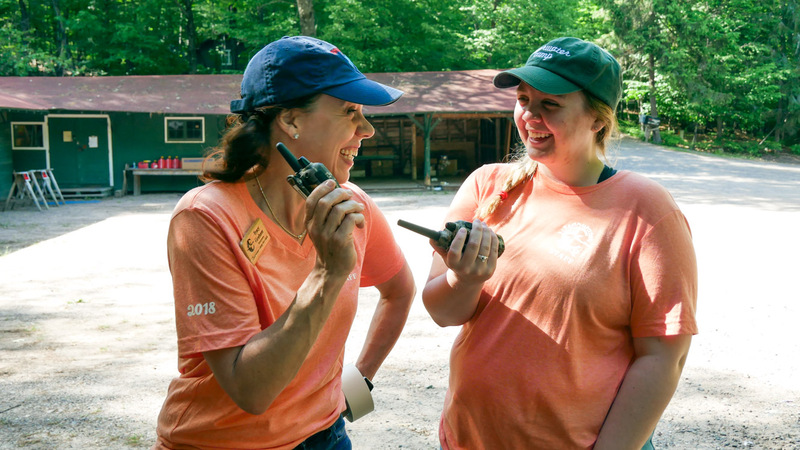 Our staff love working at Clearwater because they have many opportunities to develop their communication, leadership, and problem-solving skills. Can’t go sailing because there is no wind? No problem. 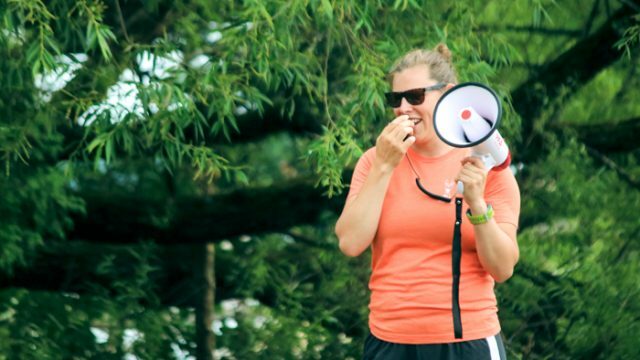 We train our staff for moments such as these so that they are ready to create opportunities for the campers to learn and progress in their program skill while also ensuring fun. We ensure that you are certified and equipped with the right skills to lead activities safely and with confidence. But perhaps most important to us is for staff to possess an enthusiastic, positive can-do attitude.